Find a gift that makes life easier for the mom who balances everything. 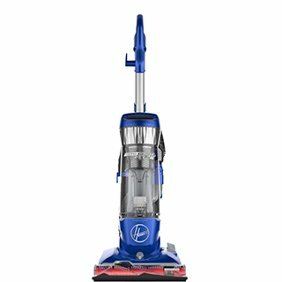 From high-efficiency washers to the latest high-tech vacuums, she’ll feel super-powered to tackle any task. It's a fact of life that at some point, one or more of the appliances in your home is going to need to be replaced. Or perhaps you're outfitting a new home or apartment and starting from scratch. This includes your large appliances like refrigerators and dishwashers as well as smaller appliances that make your time in the kitchen or when cleaning much simpler. When these items are relatively new and hopefully covered under some kind of warranty it makes sense to get them repaired when they malfunction. However, there comes a time when you must decide to replace a failing appliance with a brand new or refurbished one, and that is where we can help with low prices, every day, on everything. Similar to a vehicle or other large-scale appliances, it pays to know what to look for when choosing a refrigerator for your kitchen or other spot in your home. For example, with refrigerators, it pays to know what to look for, such as how many doors you want, where you want the freezer to be situated, whether you want an external ice maker, water dispenser and amenities designed to keep your food fresher for longer periods of time. 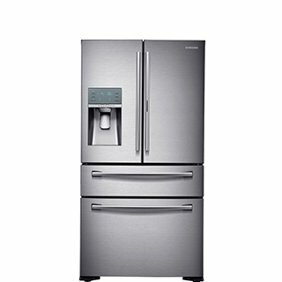 Size is a major consideration, as our refrigerators run as small as 1.7 cubic feet, which are ideal for offices, dorm rooms and man caves, to 26 cubic feet or more for full-size units. Other considerations, such as color, width, brand and ENERGY STAR rating are important as well. The same care when choosing a large appliance should be done for smaller appliances as well. For example, it seems almost expected for a toaster to work forever, and most do last a long time. However, if you have recently moved and are trying to match a certain color scheme or simply want to upgrade to the latest technology, there are important things to consider when selecting a toaster too. For example, do you want it to be a two-slice or four-slice toaster, should it have manual timing or digital, and should it be a certain color or does stainless steel work with your decor? You could even choose a toaster oven that doubles as a toaster, giving you an appliance that does double duty in your kitchen. Speaking of versatile appliances, none are more versatile in the kitchen than microwave ovens. These devices have come a long way from the days of the Radar Range. 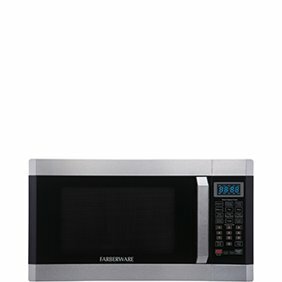 Microwaves not only reheat your food and beverages with electromagnetic waves (in other words, microwaves), but many also offer convection capabilities as well. No longer are they just for popping popcorn or heating TV dinners. Now, you can cook entire meals with just a microwave and do other tasks as well, such as defrosting frozen food and softening butter. Microwaves typically are available in three forms: countertop, over-the-range and built-in. Again, there are factors to consider regarding your choice of microwave, and we have many from which you can choose. 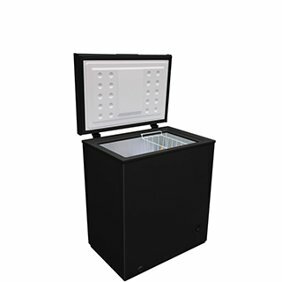 We have units that are small having a cooking space of 0.9 cubic feet or less to 1.4 cubic feet or more. Wattage is another consideration, and we have models that range from less than 700 watts to more than 1,000 watts - the higher the wattage, the quicker your foods are heated, essentially. Appliances aren't exclusive to your kitchen. Many people like the convenience of having their own washing machine and dryer rather than making trips to the Laundromat or on-site laundry facility. We can help with these choices as well. For example, apartment dwellers who don't have room for a traditional-sized washer and dryer can select all-in-one units that work side by side, stack on top of each other or portable units that are usable on a countertop. For standard washers and dryers, considerations include top-loading or front-loading, capacity, overall size and brand. Another appliance that is often overlooked until it malfunctions is a vacuum cleaner. There have been many advances made in the making of vacuum cleaners, and it is not just limited to style. The variations here range from canister, uprights, stick and even handheld and robotic vacuum cleaners. There are also units that are ideal for doing deep carpet cleanings, including extractors sometimes known as steam machines and shampooers. There are even some vacuums specific to picking up pet hair and dander. For the do-it-yourselfer, there are also wet-dry vacuums that are ideal for working in the garage, shop or anywhere there is a need to vacuum up heavy-duty materials or liquids. 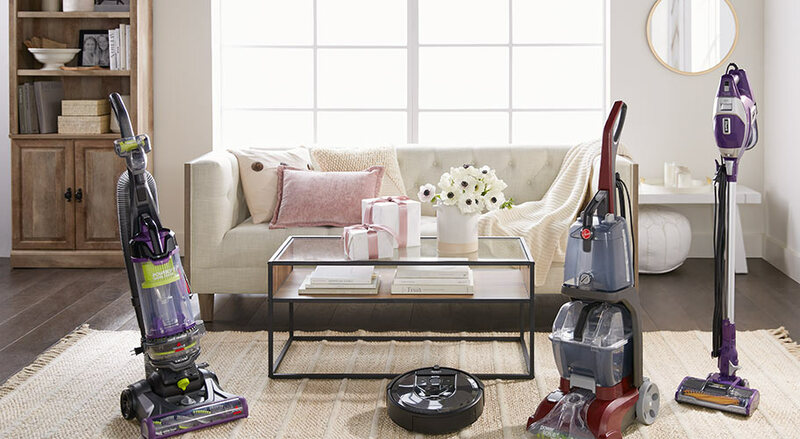 Important considerations for vacuum cleaners focus on the surfaces to be cleaned, whether the unit is bagless or not, height, color and available accessories. We feature many brands of vacuum cleaners, and finding one that is ideal for your space is simple. One appliance that is crucial to upping the comfort level of your home is an air conditioner. Although many people live in homes with central air conditioning, many do not and that is where we can help. We offer units that fit snugly in a window and can keep several rooms cool at one time, and portable air conditioners ideal for keeping a single room at the desired temperature. 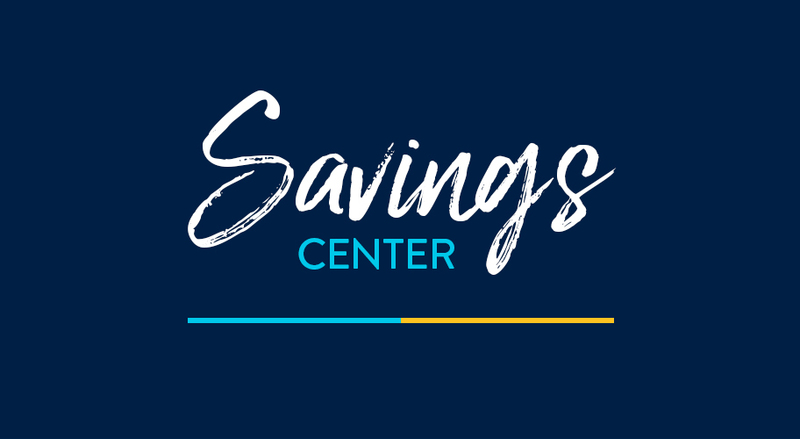 Factors to consider when choosing an air conditioner include the coverage area to be cooled, the size of the space (if choosing a window unit) and the number of BTUs the unit possesses. BTUs refers to the amount of heat an air conditioner can remove from a room per hour, with up to 5,400 BTUs recommended for small rooms (150 square feet) and 32,000 BTUs for covering 1,600 square feet. As with most products of this nature, be sure to look for the ENERGY STAR label to ensure you are getting a unit that is cost-effective as well.